Down time from training at the beach or pool? 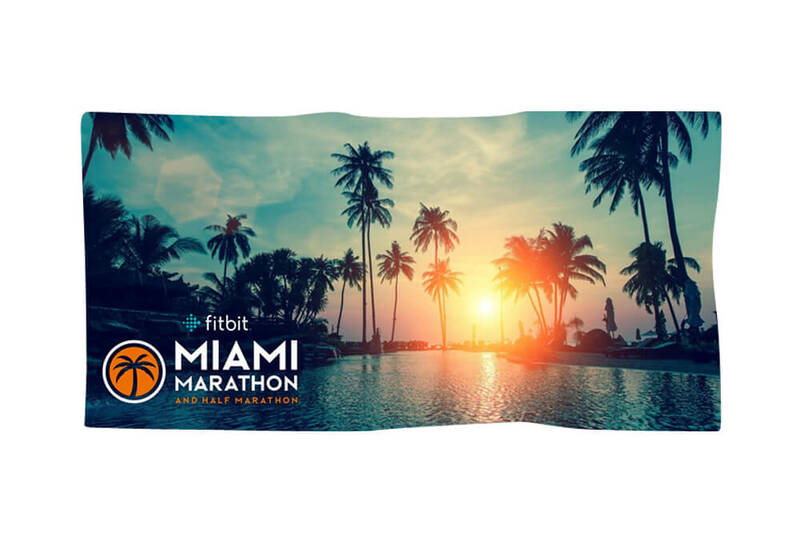 This 28" x 58" fully sublimated photo image beach towel is made from 75% cotton and 25% poly fabric.  Dimensions: 28" x 58"